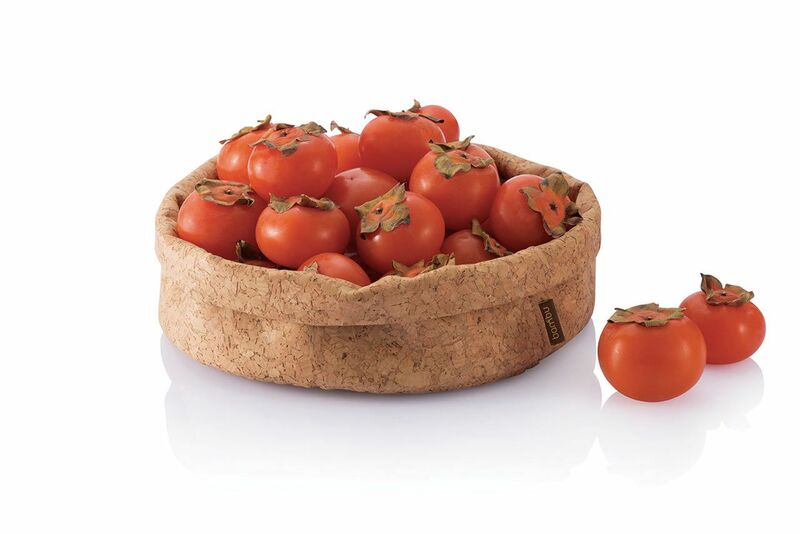 Thanks to its impermeable, elastic and fire retardant properties, cork is used in a variety of products. 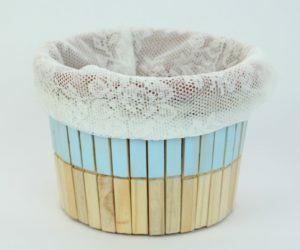 The most common use is for wine stoppers even though there are many other interesting uses for cork, including in musical instruments, shoes and a lot of stylish pieces of furniture and accessories, some of which we’ll have a loot at right now. 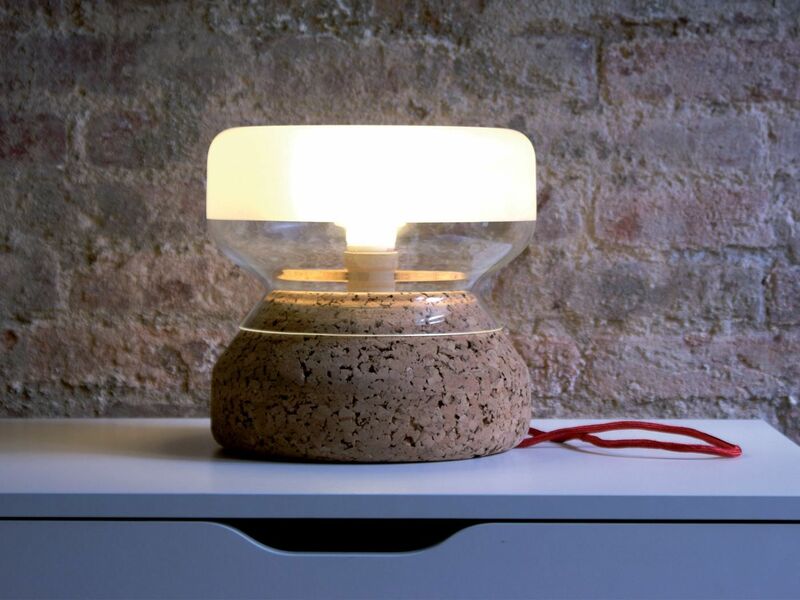 The Annexo table lamp has a base made of cork which helps with its stability and allows it to be lightweight. 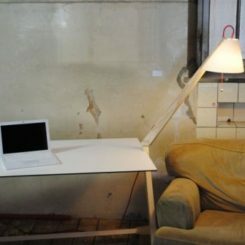 The lamp was designed by Creative Affairs and is manufactured by Atipico. 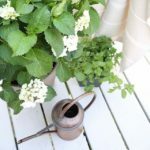 It’s the type of versatile accessory which could look at home on a desk, nightstand or side table in a casual and modern environment. 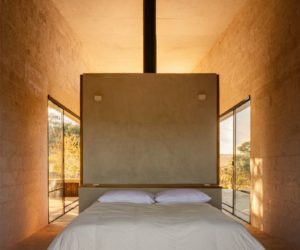 Another light fixture which uses cork in a rather unexpected way is the Captain Cork S pendant lamp designed by Miguel Arruda. He managed to bring cork to life in the form of a chic lamp with a pear-shaped shade. 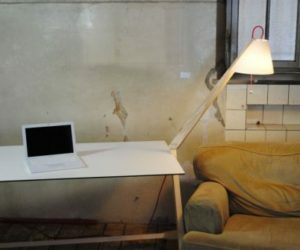 The user is free to choose the desired type of light bulb. 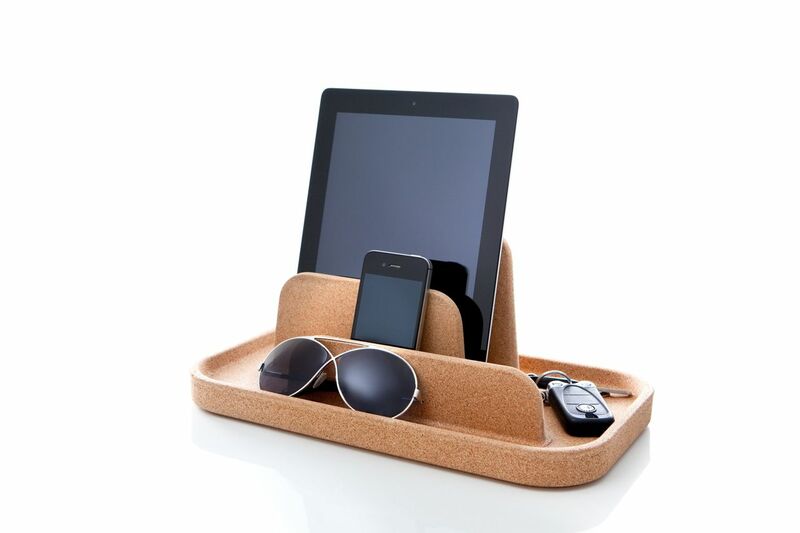 Slim is a versatile and multifunctional cork tray designed to be used as an accessory for areas such as the entryway. 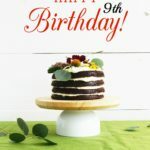 It can be mounted on the wall and used as a shelf or placed on a desk or table. 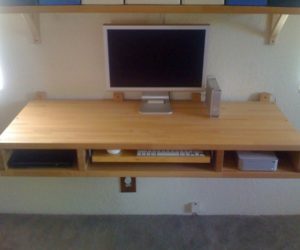 Its role is to hold small objects such as keys or pens. 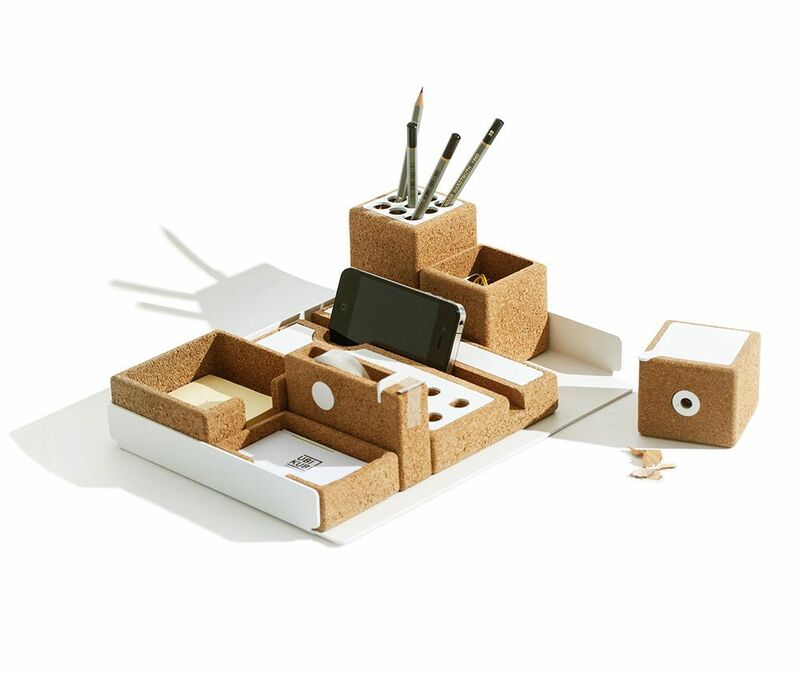 The NIU collection is designed specifically for desks and includes a series of cork accessories which can help the user stay organized and chic at the same time. 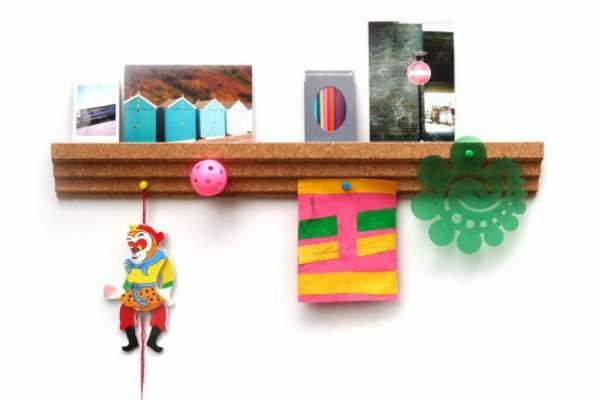 The collection includes a series of basic accessories such as a pencil sharpener, a tape dispenser, a pencil cup, a paper tray, a card holder, a sticky note holder, a tablet/ phone dock and a container for small items such as paper clips. 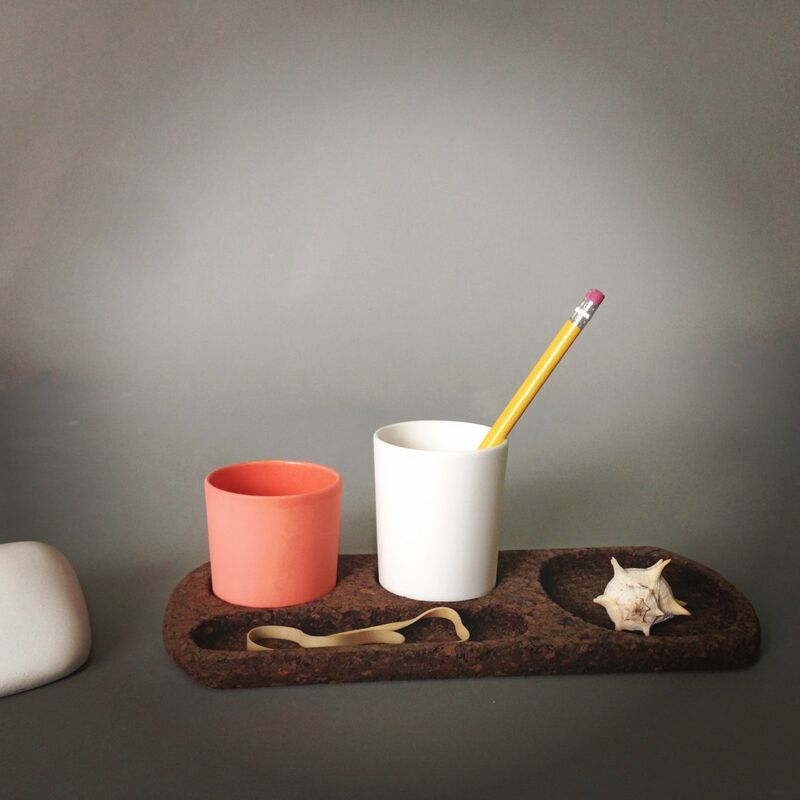 Also designed for desk use, this cork tray was created by Royal VKB as an accessory for holding items such as keys, the phone, wallet, sunglasses and other personal belongings which are usually scattered all over the desk, making it difficult to maintain a clean and organized work surface. 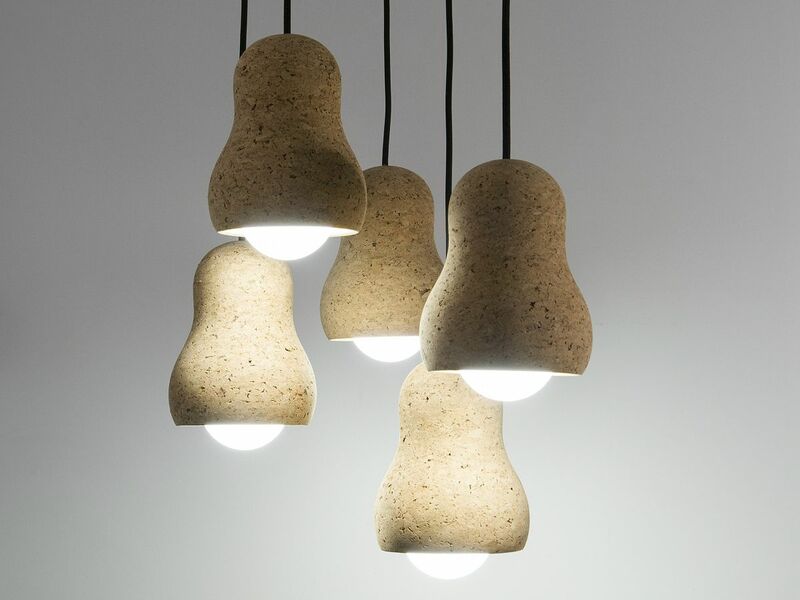 Designer Daniel Michalik created something rather unusual: a series of candle holders made of cork. 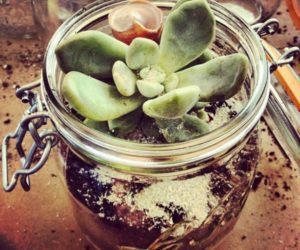 This unusual accessory takes advantage of the material’s natural properties. 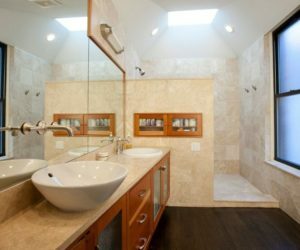 Cork is recyclable, waterproof, buoyant, resistant to mold and bacteria and, most importantly, resistant to heat and fire. 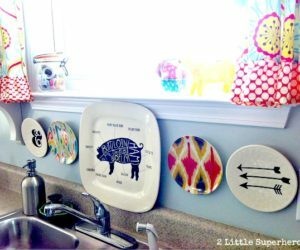 Unusual is also a term which can accurately describe the Adjust-a-Bowl. 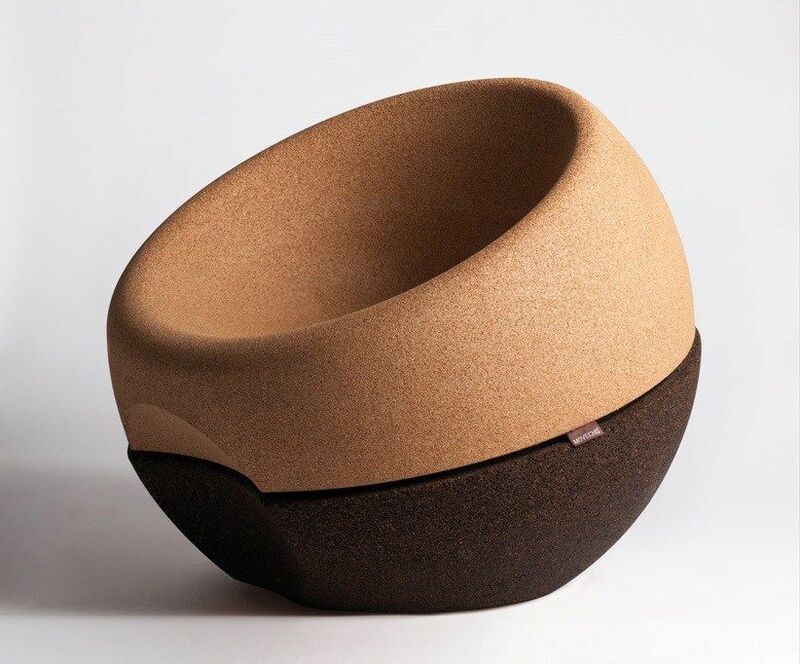 It’s a soft cork bowl made of cork fabric which allows it to adjust its shape to fit whatever the user decides to put in it. 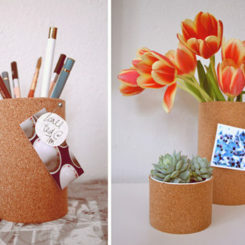 These quirky cork bowls can be used as storage containers for just about anything, from fruit to toiletries or accessories. 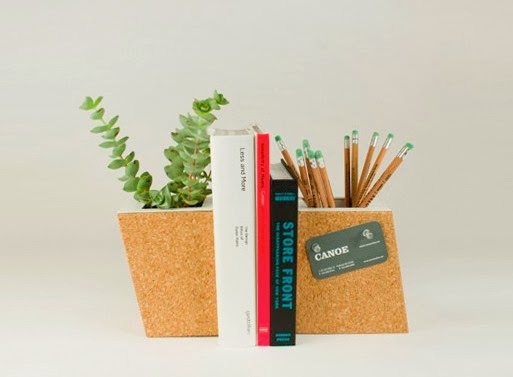 Another cool accessory which is also made of cork is the bookend which doubles as a planter designed by Nicole Runde. 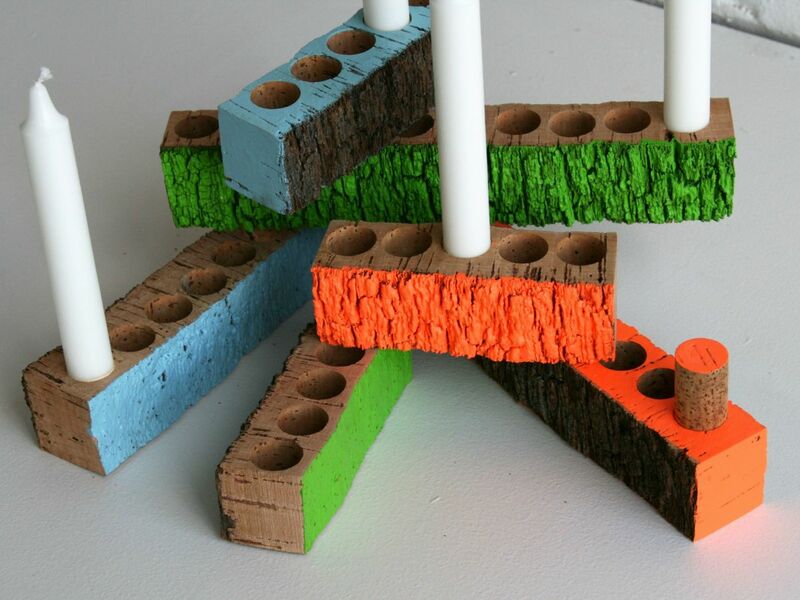 The Cork Planter Bookends have removable plastic inserts and simple, geometric shapes. 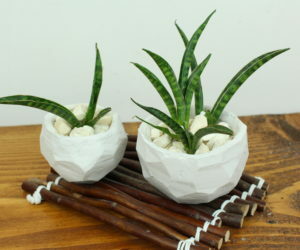 They can also be used as pencil holders. 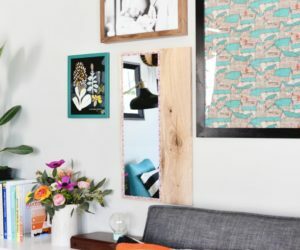 Because it’s made of natural granulated cork, this picture rail allows the user to pin photos and other things to it, turning it into the perfect spot for keeping small personal items. 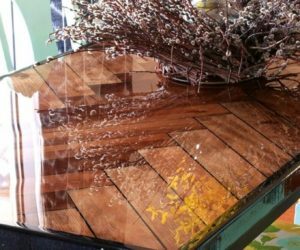 It’s a lovely accessory for the office as well as for a variety of other spaces and it’s designed by Erin Deighton. 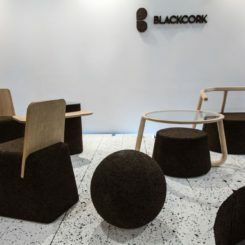 Cork is also used in a variety of seating options. 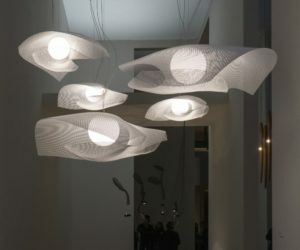 They include pieces such as the Bubble pouf by Ana Fonseca. 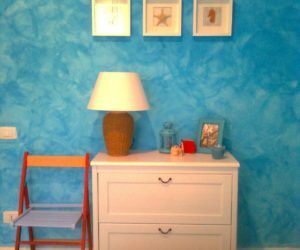 The pouf is 100% cork and was initially designed for children but quickly became popular for adults as well. 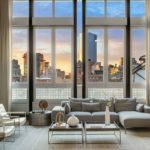 Its design features a middle strap available in six different colors. 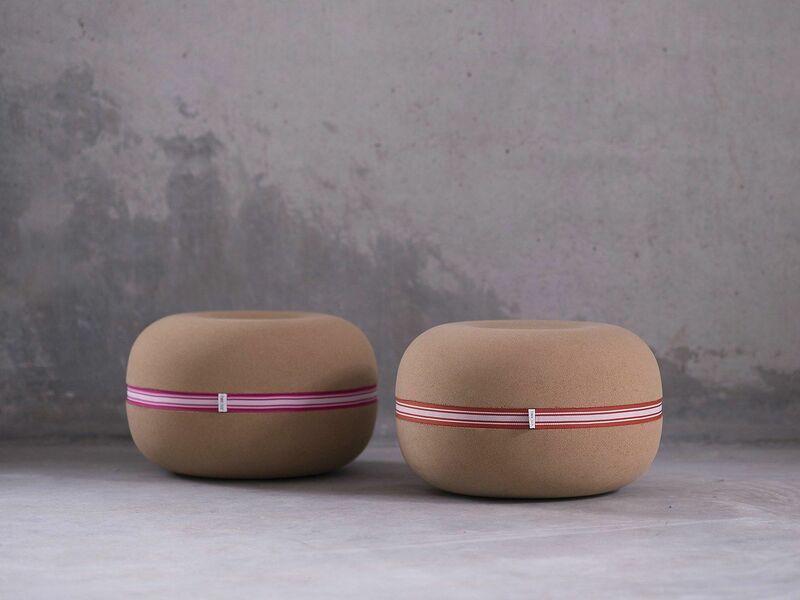 Another interesting piece is the Sway cork stool designed by Daniel Michalik in 2005. the low stool features a central column designed to be located directly under the user’s spine and to be flexible and solid for increased comfort. 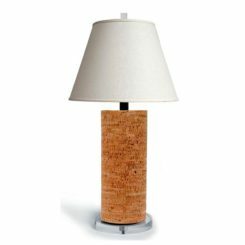 The cork around this column is sliced into forming a symmetrical pattern which flexes and pivots under the weight of the user. 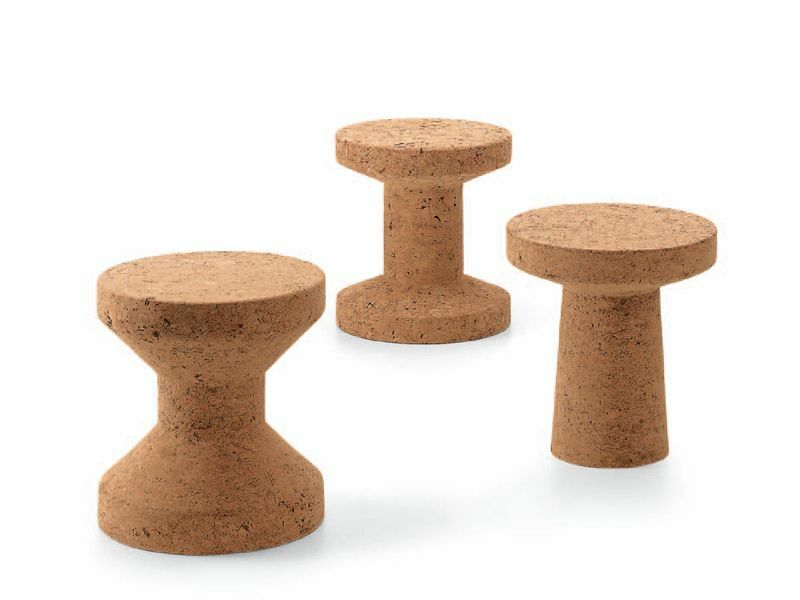 The Cork Family is a cute collection of cork stools created by designer Jasper Morrison and manufactured by Vitra. 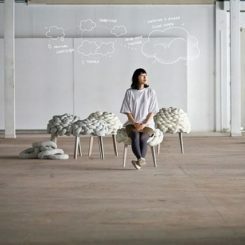 It is comprised of three unique stools, each with its own shape and design. 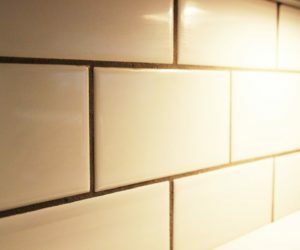 They all take advantage of the material from which they are crafted and are lightweight and tough but, at the same time, very comfortable. 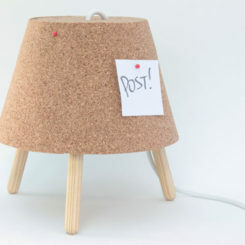 A similarly simple and cute piece is the Pushpin Cork by Kenyon Yeh. 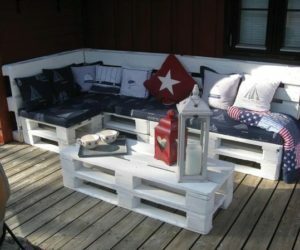 This is a multifunctional piece which can be used both as a stool and as a side table, depending on how it is positioned. 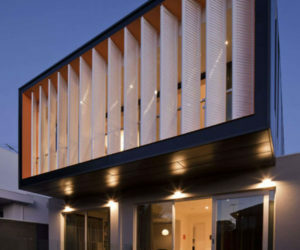 Its design is simple and flexible as well as fun and quirky. 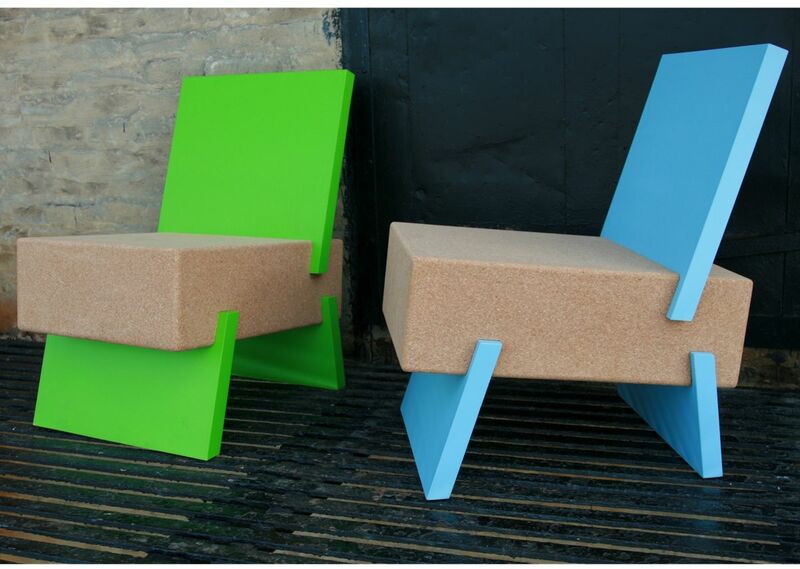 Simplicity and material efficiency are defining elements for the design of the 3/1 chair by Daniel Michalik. 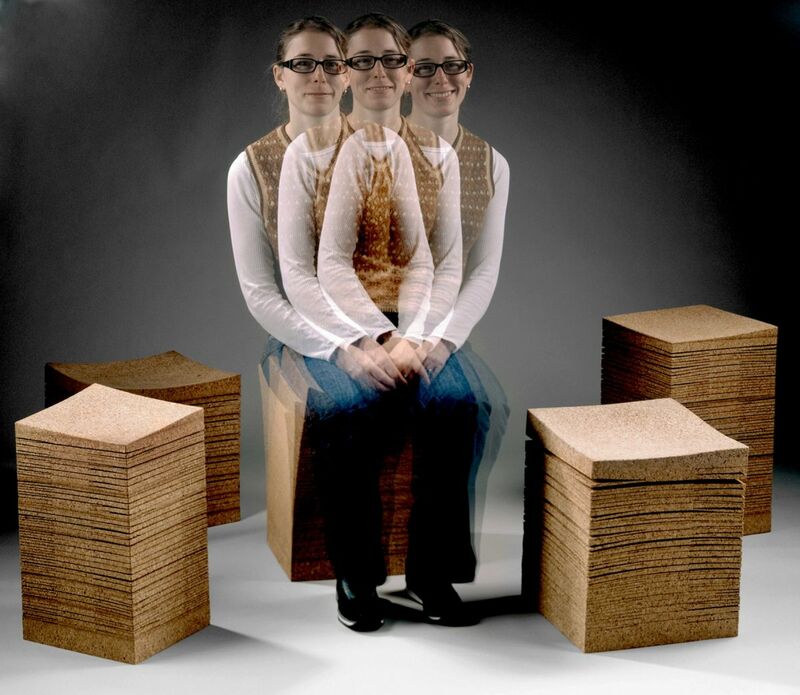 Each seat is made from a block of pre-molded recycled cork. 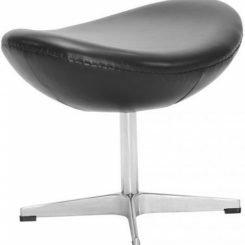 The legs and the backrest are held in place without using any hardware or adhesive. 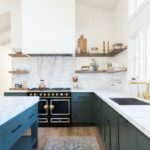 This detail emphasizes the simplicity of the design. 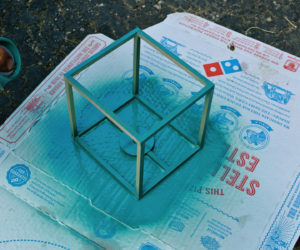 The piece can be easily assembled by pushing the pieces together and then taken apart for easy storage if desired. 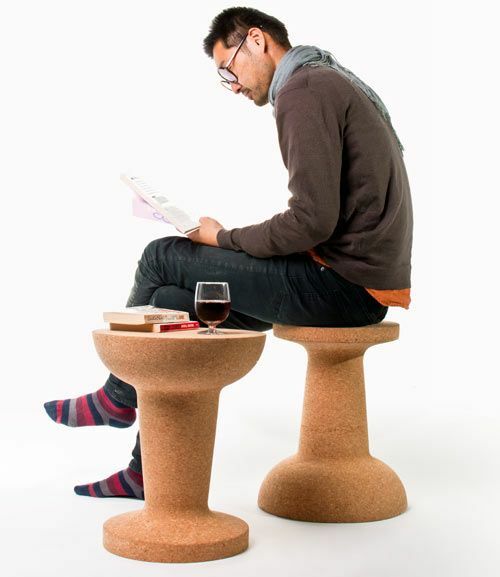 With a name as clever as the Corkigami Chair, this piece by Carlos Ortega Design uses cork in a very interesting way. 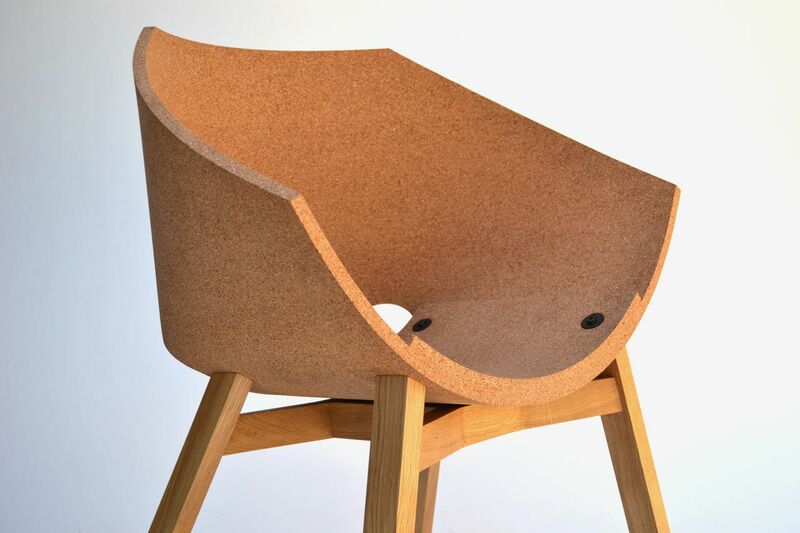 The cork sheet used to make the seat is folded in a way similar to origami paper, forming the comfortable shell. 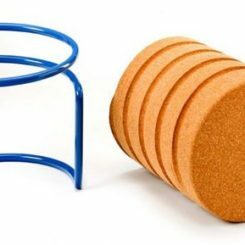 Because cork is flexible as well as strong, the chair takes great advantage of both these properties. 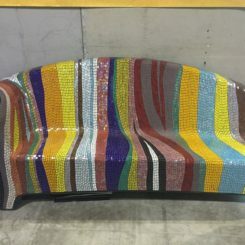 Since cork is most popular for its use in bottle caps, Radice & Orlandini took advantage of this when designing the Bouchon Chair for Domitalia. 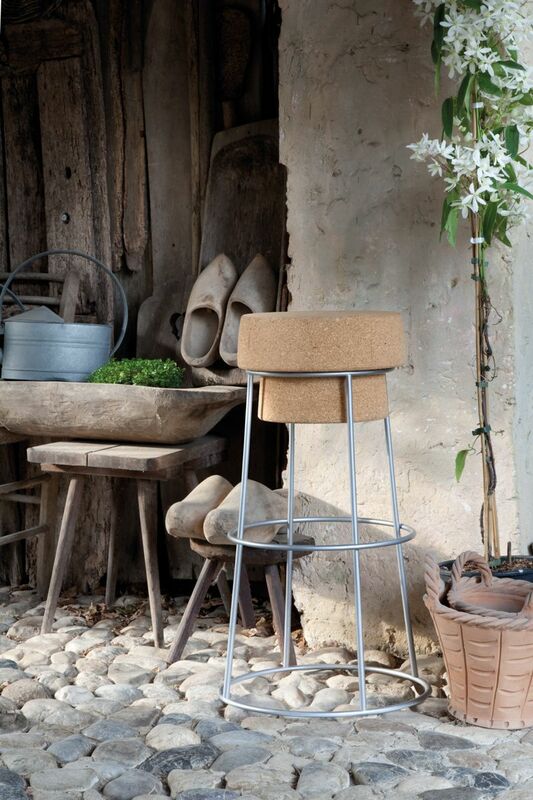 The stool is modeled after the champagne cork and this allows it to be looked at as a classic. 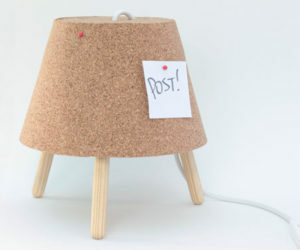 The design is simple, featuring a cork seat and metal legs kept together by friction.